Description : Street poster mounted on board. 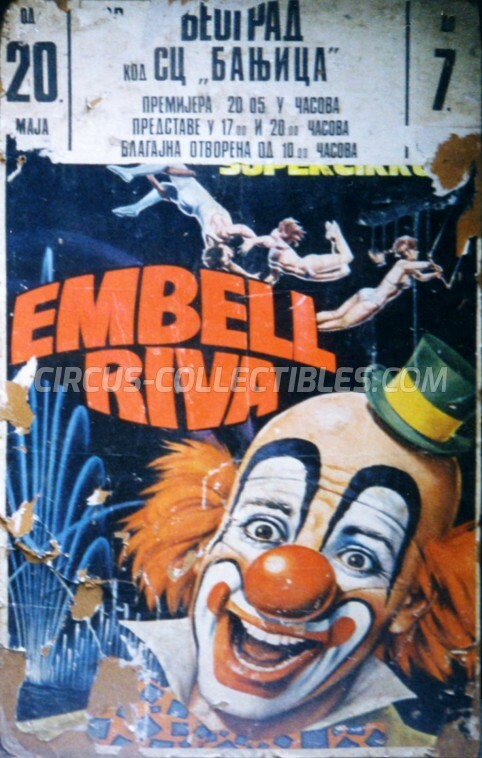 Circo EMBELL RIVA on tour in Belgrade, Serbia in 1981 (May 20 - June 7). 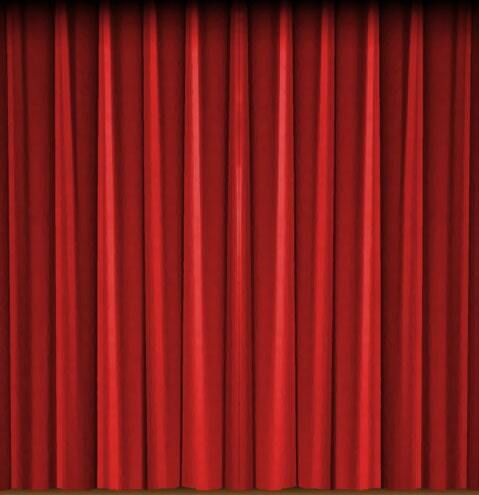 I am on the lookout for this motif in window size. If anyone has it or knows how I can acquire it, please let me know.